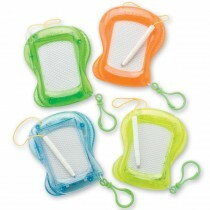 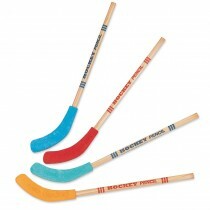 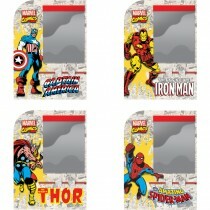 Entertain while they wait and send them home with a prize! 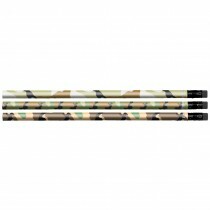 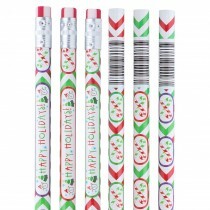 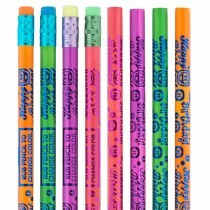 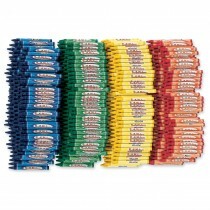 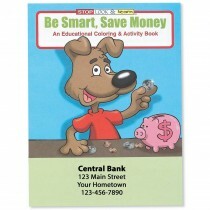 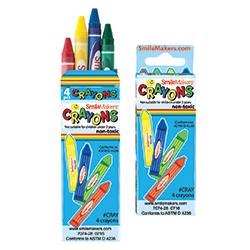 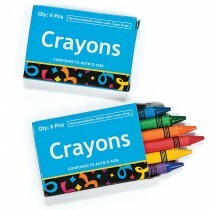 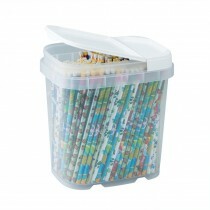 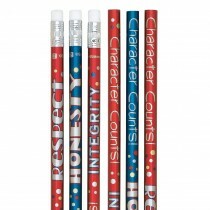 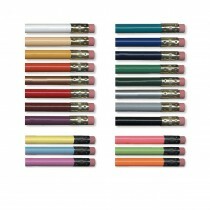 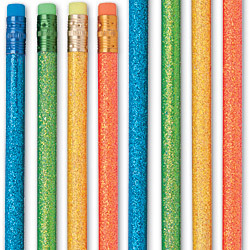 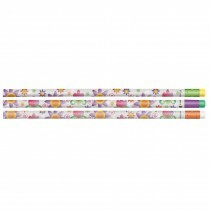 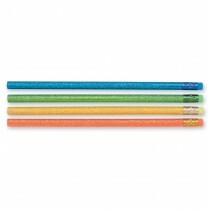 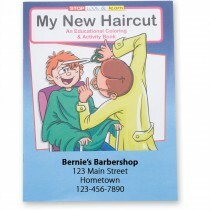 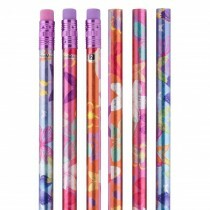 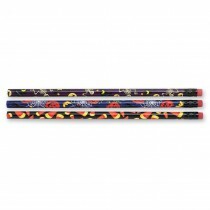 Creative kids love pencils and coloring rewards. 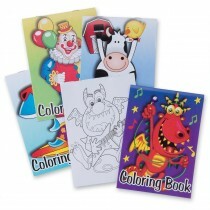 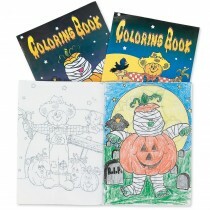 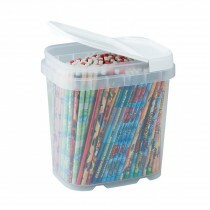 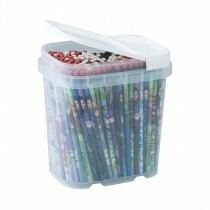 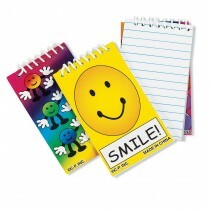 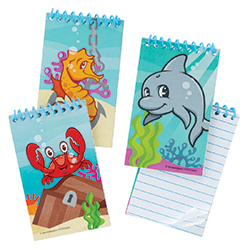 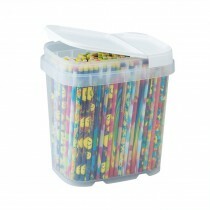 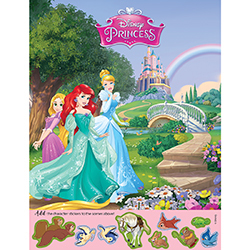 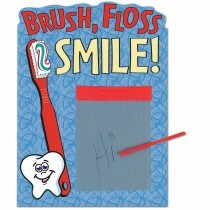 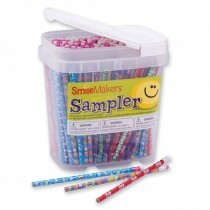 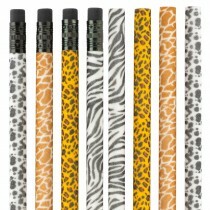 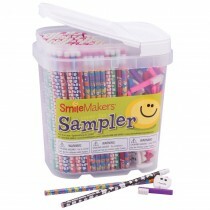 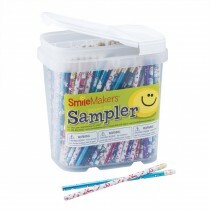 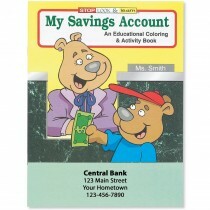 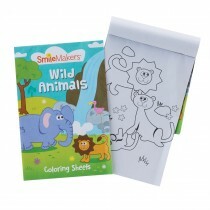 Keep them drawing and expressing themselves when you reward kids with pencils and coloring activities from SmileMakers.